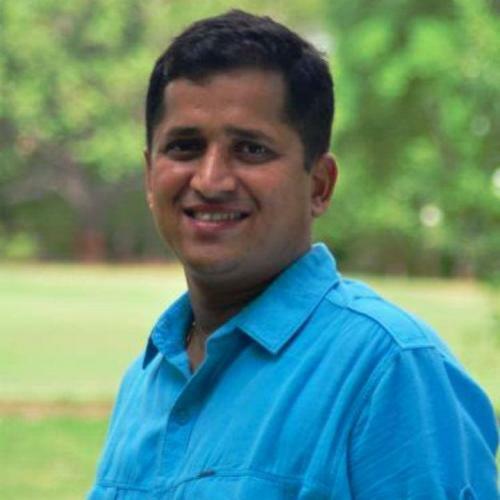 An entrepreneur, currently he is the chairperson of MICA Incubator ( India's only Communication Technology focussed incubator supported by the Dept of Science and Technology , Govt of India ) . MICA Incubator is also a nodal agency for start up assistance scheme for Govt of Gujarat . Having taken over the Incubator operations in 2012 , he build from scratch the Incubator operations to sync/work better with the new paradigms in venture & startup sector and building the startup ecosystem of tomorrow. Has nearly 17 years of experience including 7 years as senior management/leadership role specifically education and healthcare. Lead Sense International‘s South Asia operations for nearly five years.